Hi party girls! We hope you’ve had a good week, cause we sure have! It’s been a packed week and we’ve been working non stop. Did you see the new surprise we have coming your way? 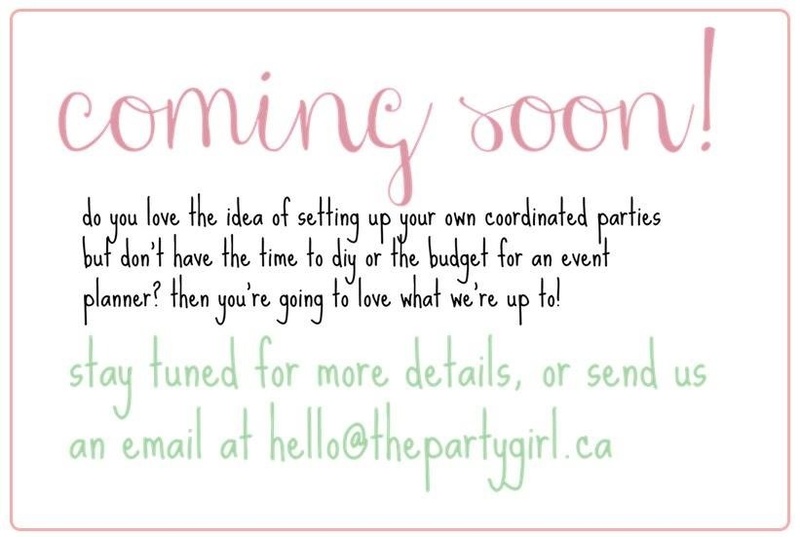 We’ve been working hard to bring you something that is going to help you with all of your party needs! Can you guess what it is? 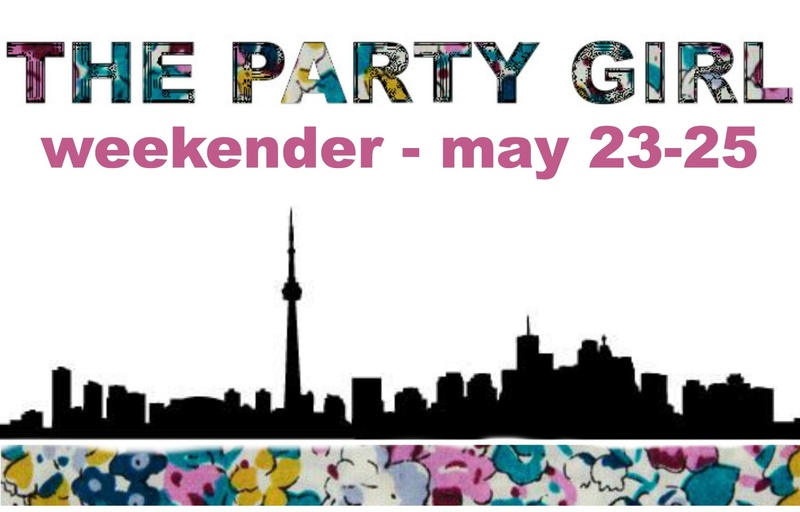 While you’re trying to guess, why not also check out the many cool events happening in Toronto this weekend! As summer is soon to arrive with patios about to be swarmed, this festival marks the perfect chance to try out some unique craft beers. This year the festival with feature four dozen different craft beers showcasing saison and session beers. This is the perfect festival for all of you beer out there! Admission is free and most sample tickets are $1 so head to C’est What on Front street to check it out! 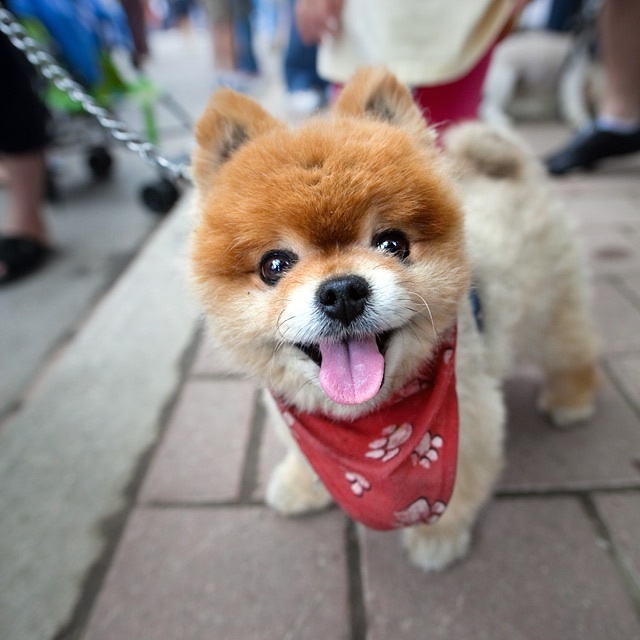 Woofstock is the largest outdoor festival in North America, designed exclusively for dogs and the people who love them. This fun and quirky event runs for two full days at Woodbine Park in Toronto Beaches. With a variety of vendors, and crazy contests such as “Weiner Dog Races” and “Woofstock Fashion Show”, this event is sure to entertain. So grab your pup and head down! For one weekend a year, buildings across Toronto open their doors to the public during the Doors Open Toronto festival. This years’ theme is Secrets and Spirits, focusing on secret spaces and stories from all over Toronto. There will be more than 155 buildings from across the city open that will be hosting architectural and ghostly walking tours, the Doors Open Speaker Series, art exhibits and much more. This is a great opportunity to check out the mystery behind those buildings we walk by every day! 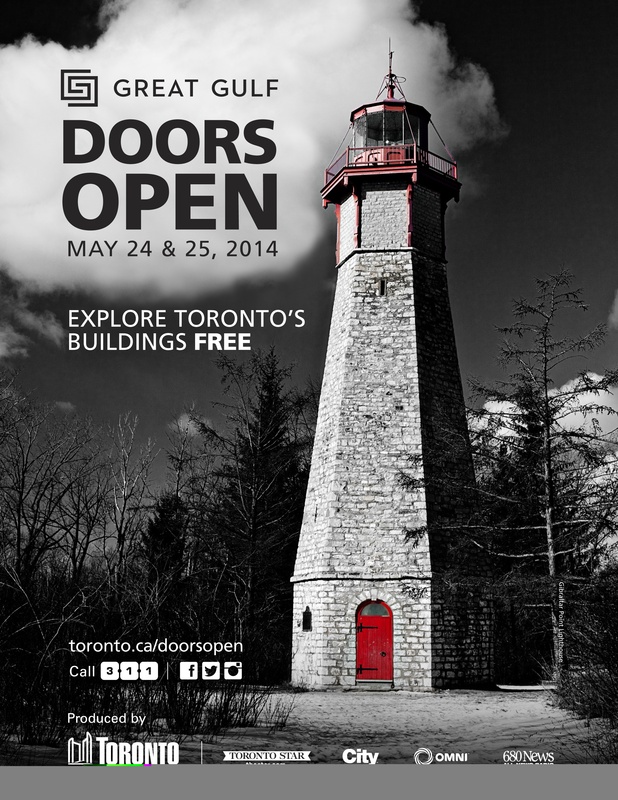 Visit www.toronto.ca/doorsopen to see the full list of participating sites. What will you be doing this weekend? Let us know if you’ll be going to one of these are any other events in the comments below!